that you can Rent to Own? We have them here !!! 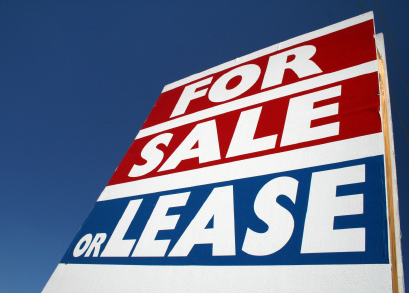 Want to have YOUR "Commercial Property Available"